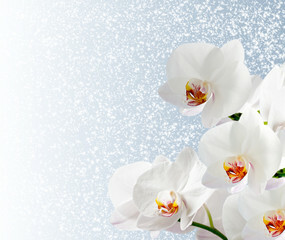 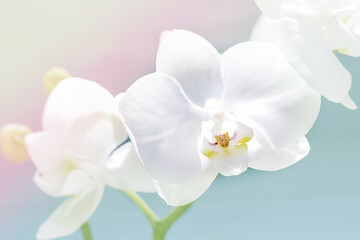 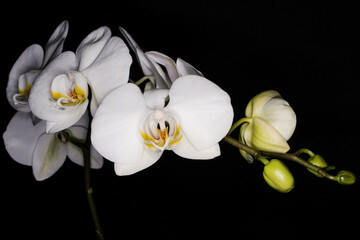 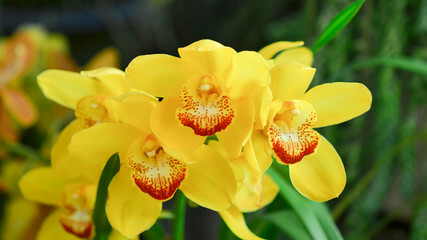 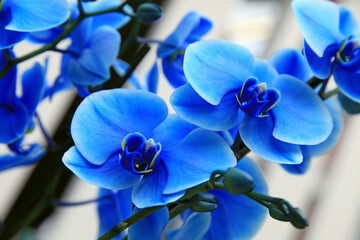 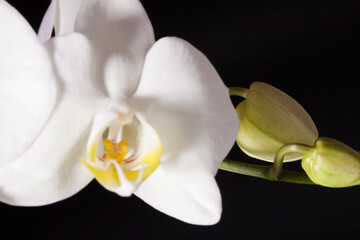 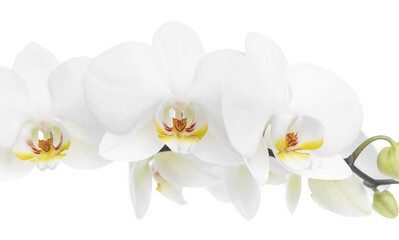 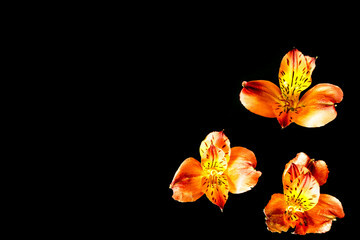 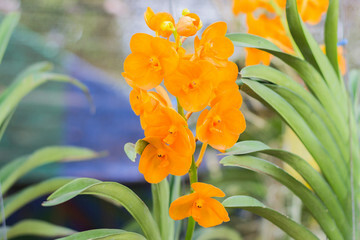 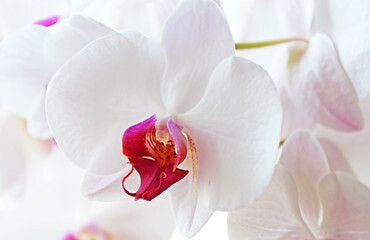 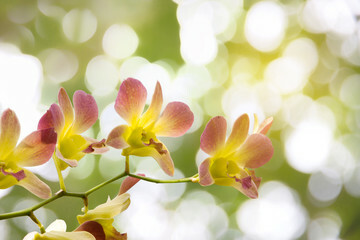 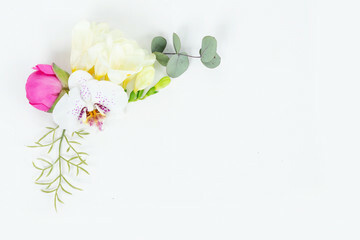 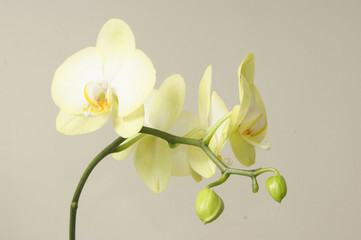 Orchid on a white background. 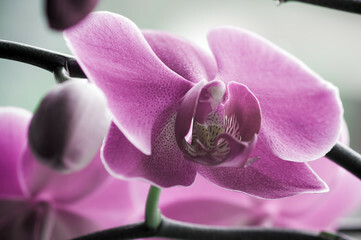 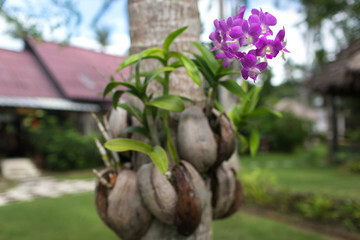 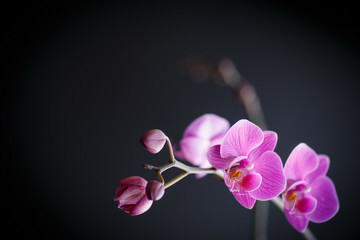 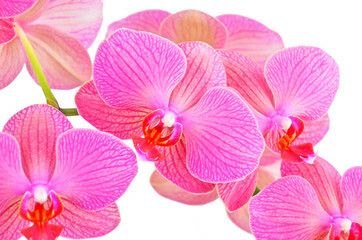 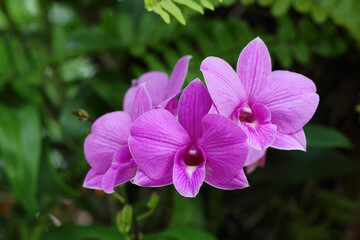 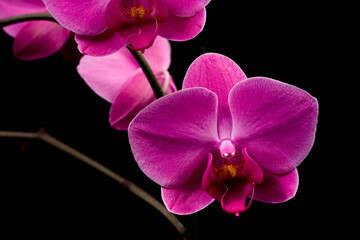 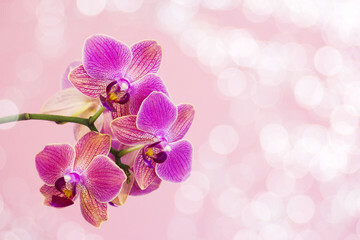 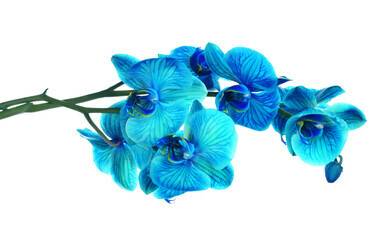 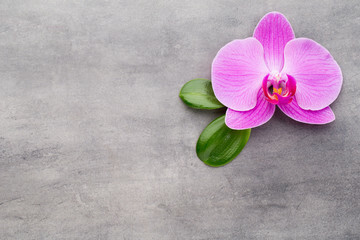 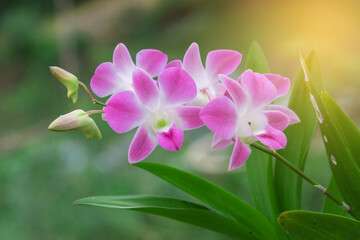 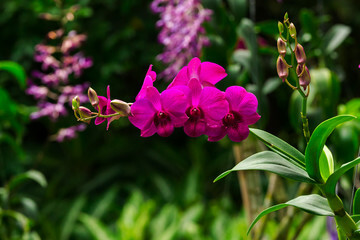 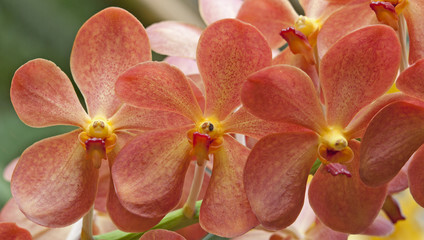 Pink orchid on the grey background. 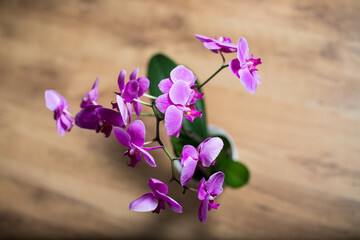 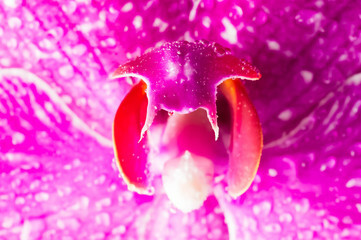 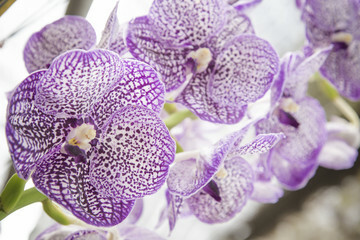 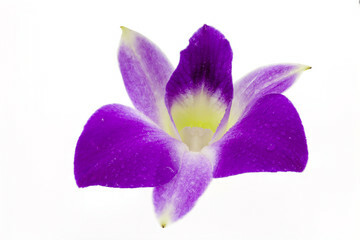 Purple orchid isolated on white background.Closeup.